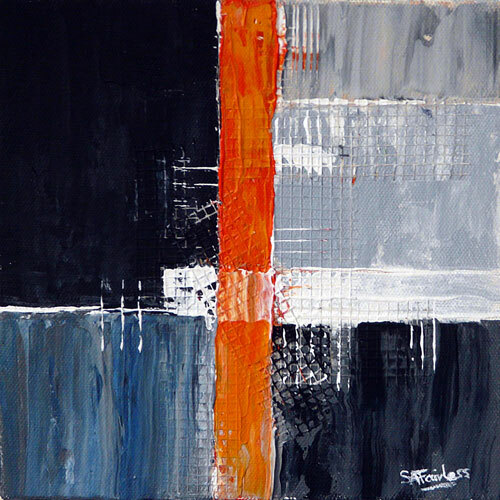 An abstract painting full of texture and tonal interest. I added texture in the form of lattice webbing to this piece giving it an additional dimension. These small paintings are studies in light, movement & colour, ideal to bring a focal point to a small space or as a gift to someone special, or to yourself :0) . 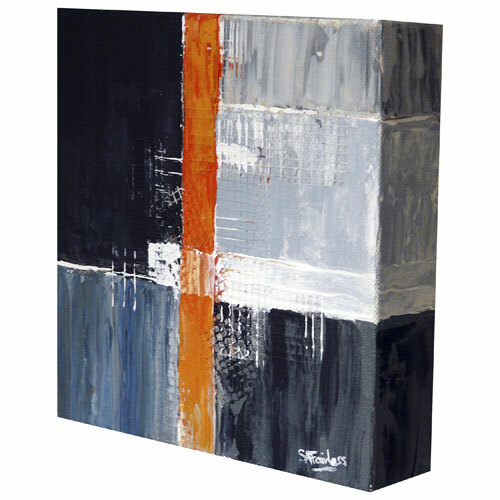 An affordable way to start or add to your art collection.